Not all of Zemlinsky’s female pupils met with such implacable resistance to their creative gifts. One such was Johanna Müller-Hermann, born the year before Alma in 1878 and conveniently espoused to a traffic planner, Otto. A recent evening at the Austrian Cultural Forum in London offered insights into her life and career, and the chance to hear some of her music. The evening was presented by the Austrian scholar Irene Suchy, whose company is as engaging as her interests are diverse, Friedrich Gulda, Paul Wittgenstein and rowing being among them. Suchy pointed out that Austrian women’s progress in cultural fields was granted more than achieved, on the grounds that they were seen as no kind of threat to the male hegemony. The music we heard – a pair of Op.3 piano pieces played by Oliver Davies – was, in its third-hand Chopin way, rather less interesting than Müller-Hermann’s story, though early salon pieces may not accurately reflect the merit of an output, 37 opus numbers strong, including orchestral music that was, according to Suchy, promoted by Wilhelm Furtwängler (though I can’t find any record of him actually conducting her music). For now we’ll just have to wonder whether her Whitman settings, In memoriam, bear comparison with those of Delius, Vaughan Williams or Copland. The Op.2 Heroic Overture has just the kind of backward-facing grandeur Furtwängler tended to fall upon gratefully even as he was privately wringing his hands over the felt obligation to do his best by Schoenberg. An Op.6 String Quartet (you can hear it here) shows Zemlinsky’s influence more positively, even if it’s hard to hear a personal voice singing through all that carefully crafted chromatic counterpoint. She may have recognised such a failing herself. Her real impact was as a teacher – including pupils from Australia, the UK and the USA – between the wars, and before she became an enthusiastic supporter of Hitler. Her Op.22 is a ‘Deutscher Schwur’, or German Oath, for chorus and orchestra; can’t see that being recorded any time soon. 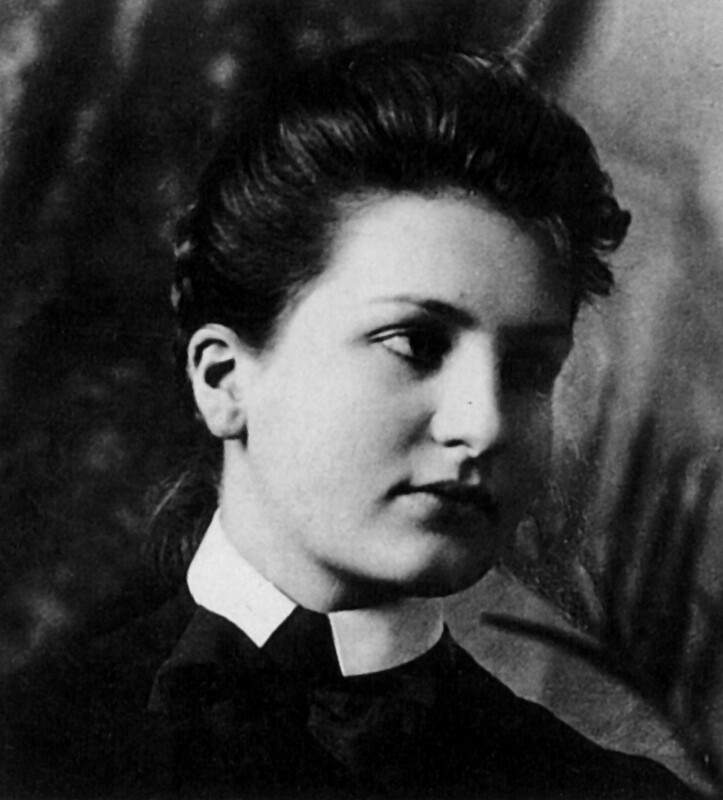 In 1918 she became professor of music theory at the Neues Wiener Konservatorium, which had been founded nine years earlier, until its post-Anschluss dissolution in 1938. She died in 1941; Otto a year later. Note that she didn’t teach composition but music theory, a discipline of deceptive abstraction no less politicised than any other quest for knowledge. We’re back with Mahler and his Third Symphony, which he initially subtitled Das fröhliche Wissenschaft (The Joyful Knowledge), after Nietzsche. What it must have been, to live in such innocent (self-delusional?) times. Posted on July 11, 2014 October 13, 2014 by Peter Quantrill	This entry was tagged Gustav Mahler, Irene Suchy, Johanna Müller-Hermann. Bookmark the permalink.